These three words alone are enough to give goosebumps to fiercely partisan crowds of neighboring countries. 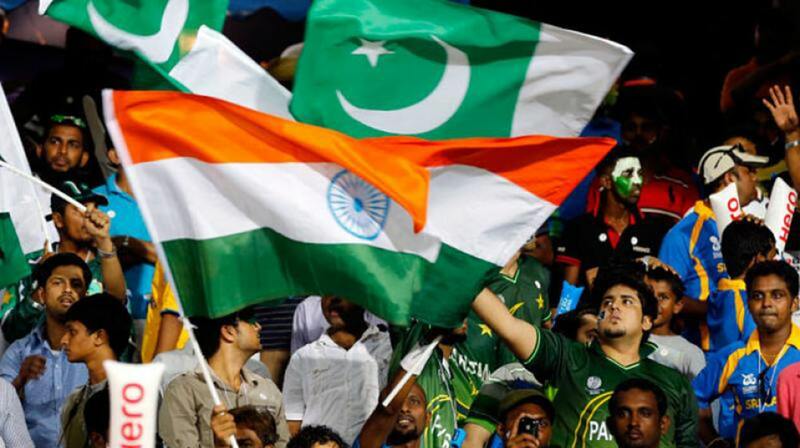 The Pakistan–India cricket rivalry is one of the most intense sports rivalries in the world. Its not a far stretch to say that the cricket matches between these two nations are some of the most watched television broadcasts the world over. After a thrilling ICC Champions Trophy final between two countries, the passionate natives of both countries are, yet again, desperately waiting for the clash of rival teams. However, it feels like the clash isn’t happening anytime soon unless political tension among both nations cools down. Talking to a local news website, Former Pakistan Cricket Board (PCB) Chairman Shaharyar Khan revealed that the Board of Control for Cricket India (BCCI) is not against the series, but the Indian Government’s approval is necessary for them to play with Pakistan anywhere outside of International Cricket Council (ICC) tournaments. The real reason behind the absence of India and Pakistan bilateral series is political and has nothing to do with either the PCB or the BCCI. In the current political climate, I really do not see any way in the near future that both teams will be able to play each other. The fact of the matter is that we have always been willing to play India anywhere, but it’s the government of India who have prevented the BCCI from playing against us and there is not much we can do about that. Shaharyar said that the BCCI is trying their best to convince the government to arrange a friendly series with the Green Caps but the Indian Government is creating hurdles in their path. I know for a fact that the BCCI tried to convince their government and explained to them that there would be a loss of revenue for both India and Pakistan. However, the government of India has stuck by its stand that unless the political climate improves, there can be no resumption of cricketing relations between both countries. They will simply not allow it. However, he wished that the things will get better in future. I am hopeful for the future and hope things can change but at this time, there is no chance of any Pakistan-India cricket contact in a bilateral context. We will continue to play India in ICC tournaments as we did in the Champions Trophy and so on, but no Test or limited overs series will be played between the two countries in the foreseeable future. Talking about the upcoming edition of Pakistan Super League (PSL), Shaharyar said that the League will not impact the domestic cricket negatively.